The Phantom 2 Vision main controller firmware has been upgraded to v3.00. The central board firmware has been upgraded to v1.0.1.25. 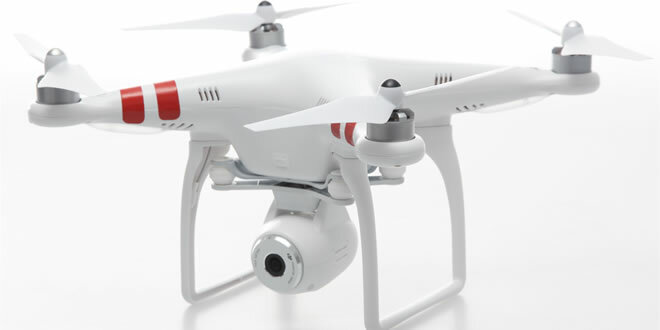 Phantom2 Vision Assistant has been upgraded to v3.00. The User Manual has been updated to v1.16. Special area restriction section added in Assistant. New chapter about special area restriction in the user manual. Please be aware that this firmware version limits aerial systems from flying above special areas such as airports. For more information, please visit www.dji.com. Updating your firmware signifies you fully acknowledge and accept this function. DJI accepts no liability or damage(s) or injuries incurred directly or indirectly from your refusal to update this firmware. Ensure both main controller and central board firmware have been updated to the latest version using Assistant v3.00.